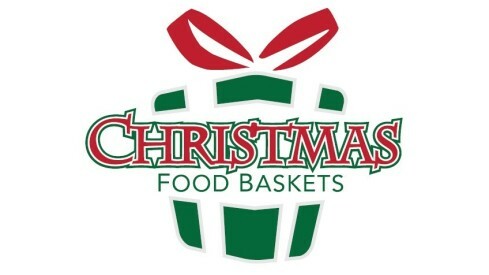 Help Us Help Others This Christmas! It's almost time for our Care & Share group to pack Christmas Boxes of food for people in need. If you know of someone, please let us know. (They don't have to be members of St. Paul!) Names need to be submitted by December 3. 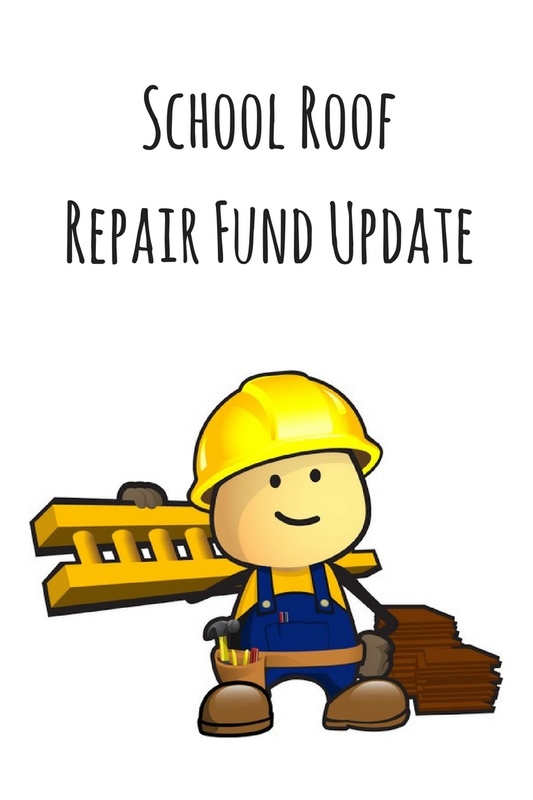 As has been the case so often in the past, you, our members, have responded when approached about a special need-- in this case the need to replace the roof on our school building. You may recall that last winter, after a stretch of particularly difficult weather, we experienced water leaks at a number of locations throughout the school gym. Several contractors came out to examine the roof and none were able to identify where the leak could be coming from. After quite a bit of investigation the trustees concluded that the leaks are due to network of normally invisible cracks in the roofing material that have developed over time. It is, unfortunately, not unusual to experience this sort of thing with a roof that is as old as ours is. The "bottom line" is that there isn't a single crack that can be repaired or a simple hole that can be patched. The entire roof on the gym needs to be replaced at a cost of approximately $12,000-13,000. Since the roof on the other areas of the school building is of a similar age, it would be ideal, and the most cost effective, to have them all done at the same time. Because of that, we began a fund drive at the beginning of October with a goal of $20,000 to enable us to replace the entire school roof. We've now come to the official end of the fund drive and, although we haven't reached the goal, we've received $14,118.00. In addition, another rather significant gift has been pledged and should be received in the next few weeks. Those funds will allow us to move forward with the work as soon as possilbe and replace the gym roof and at least part of the other areas. Even though the drive is officially over, it is the most cost effective to replace the entire roof now, so if you are in a position to consider another gift to help us reach the $20,000 goal, it would be very much appreciated. We'll soon be sending out our monthly newsletter by email, as well as by regular mail. Use the form below to add your email to our mailing list. We're continuing to try to improve our communication within the congregation. One of the ways that we're doing that is by adjusting the way our newsletter is distributed. About a year ago or so, we stopped mailing them and started putting them in mailboxes. In order to try to reach some of our members who aren't able to be with us as regularly, we're making two changes: 1) we're starting an email version of the newsletter for all who request it and 2) we're going back to mailing them to everyone else. The biggest concern with this approach is the cost. The more people sign up to receive it by email, the more we save on postage. This is especially true since, even if we mailed them to all of our members, we no longer send out enough copies to qualify for the lower, bulk mailing rate. What does the email newsletter look like? Can I sign up to get the email version and still get a paper copy mailed to me? Don't you already have my email address? Will the list be used for other news and events, too? As we have recently announced, we'll soon be making our newlsetter available by email. To prepare for the transition, we're "beta testing" the electronic version of the newsletter. Please give the current version a look and let us know what you think, either by adding a comment at the bottom of the page or by contacting us. Thanks! Help Us Say 'Thank You'! After 18 years of faithful service, our church secretary, Bev Wiltse, is retiring to take on new oppo rtunities to serve her Lord. Help us show her our appreciation on Sunday, November 19. We'll give thanks to God for all the ways that Bev has contributed to the ministry here at St. Paul and pray for His continued blessing upon her and her family as she begins a new chapter. Please also join us immediately following the 10:30 a.m. service. in the school gym for a potluck at which she will be the guest of honor. We thank and praise God for all the blessings we have experienced through Bev and the many lives that she has touched. Our next regular voters' meeting will be held on Sunday, November 12, after the late service (~11:45 a.m.). Please be sure to be there as we take care of the business of our faith family. Paul is pointing to two big reasons for studying God's Word. First, while it could be said of any period in history, there are many different voices in our time talking to us about God. They're generally well-intentioned, but often wrong. Is your child equipped to tell the difference? Second, each of us will experience all sorts of things in this life that will challenge our faith. "Can I really believe in a loving God if... ?" The answer is knowing God's Word-- the Bible. While there are several books of the Bible that simply teach 'doctrine', most of it contains the stories of God's people. Your child will be exploring those stories-- how the faith of God's people was tested in good times and in difficult times; what it means to have faith; and what it is that we have faith in-- in order to be strengthened and grow spiritually. Sunday school meets every Sunday from 9:15 - 10:10 a.m. in the school building. All children in preschool through 8th grade are invited. You don't have to be members of St. Paul Lutheran Church. Children who don't attend Christ the King Lutheran School are especially welcome.